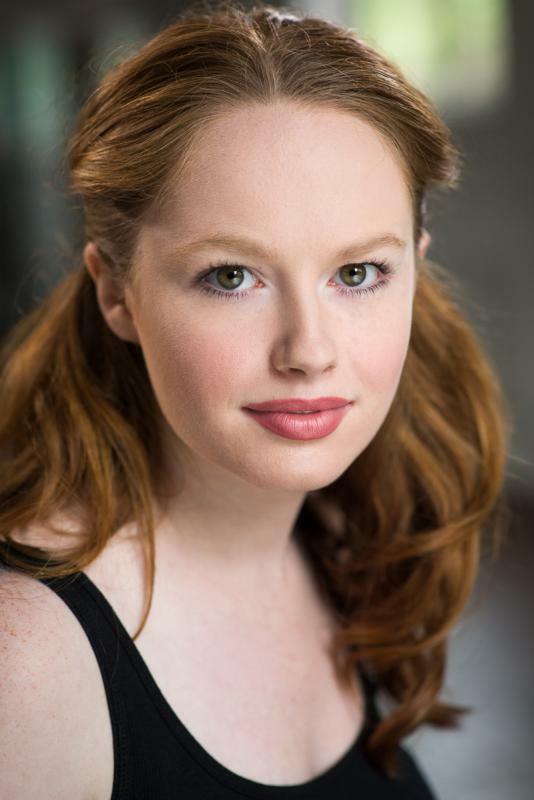 American actress recently graduated from Drama Studio London/The William Esper Studio. Excellent RP. Petite (5') with a strong, low voice. Basic piano and alto saxophone skills.